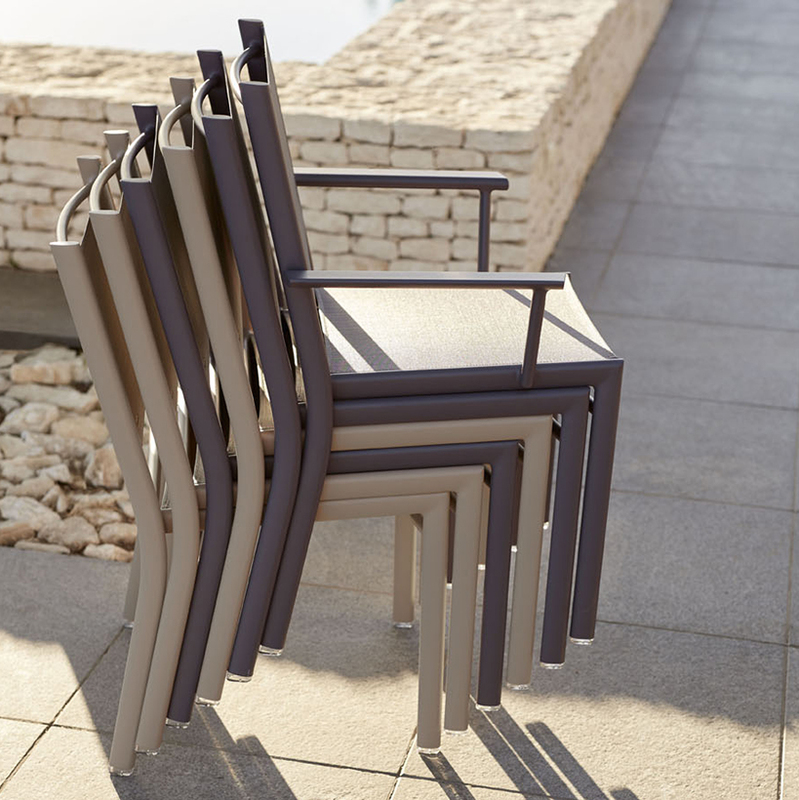 A harmonious hue, Nutmeg sits perfectly with almost all of the colours in the Fermob Spectrum. 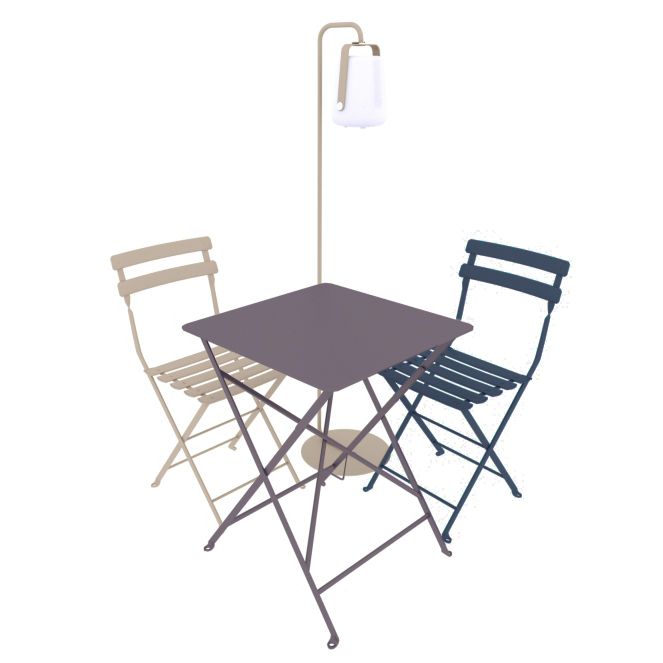 Gorgeous on it’s own, it also looks stunning combined with bright and neutral colours. 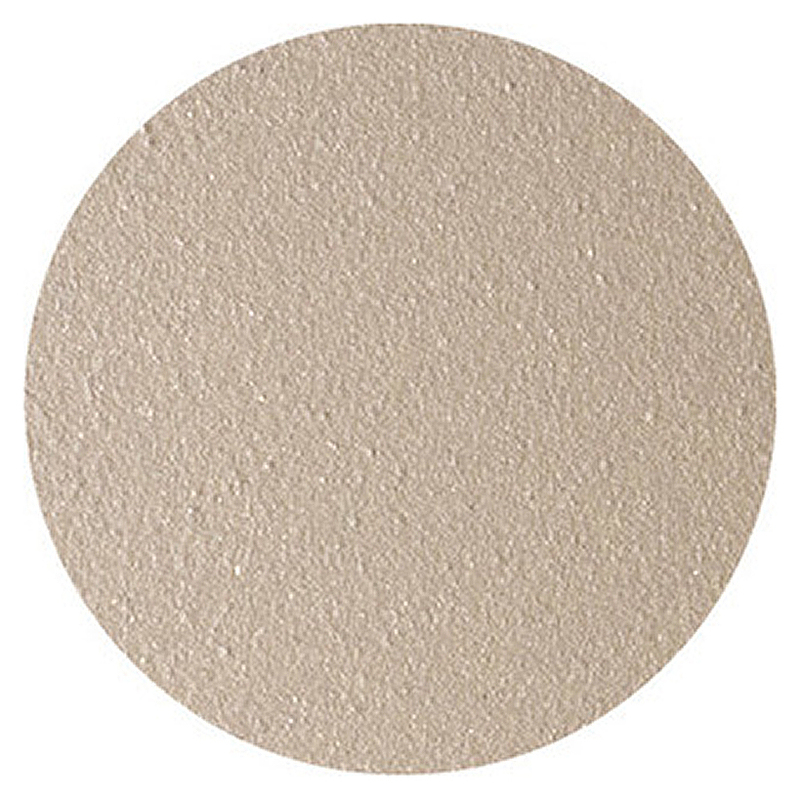 A finely textured but matt finish, it blends easily with many shades. 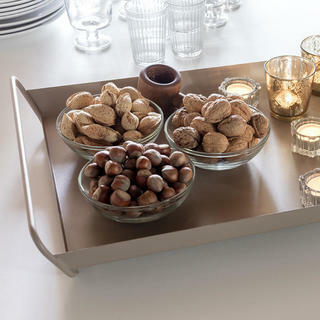 When combined with dark colours, Nutmeg brings a softness and lightness to the colour palette. 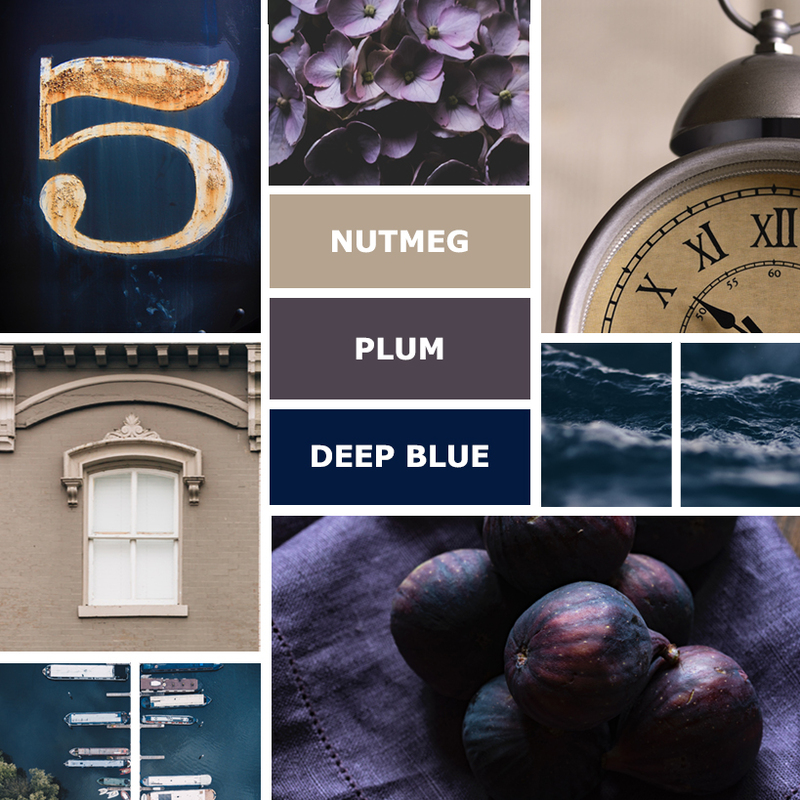 Nutmeg also brings out the warm undertones in cool colours like Plum and Deep Blue. This palette has a cosy feeling, perfect for any cottage garden. 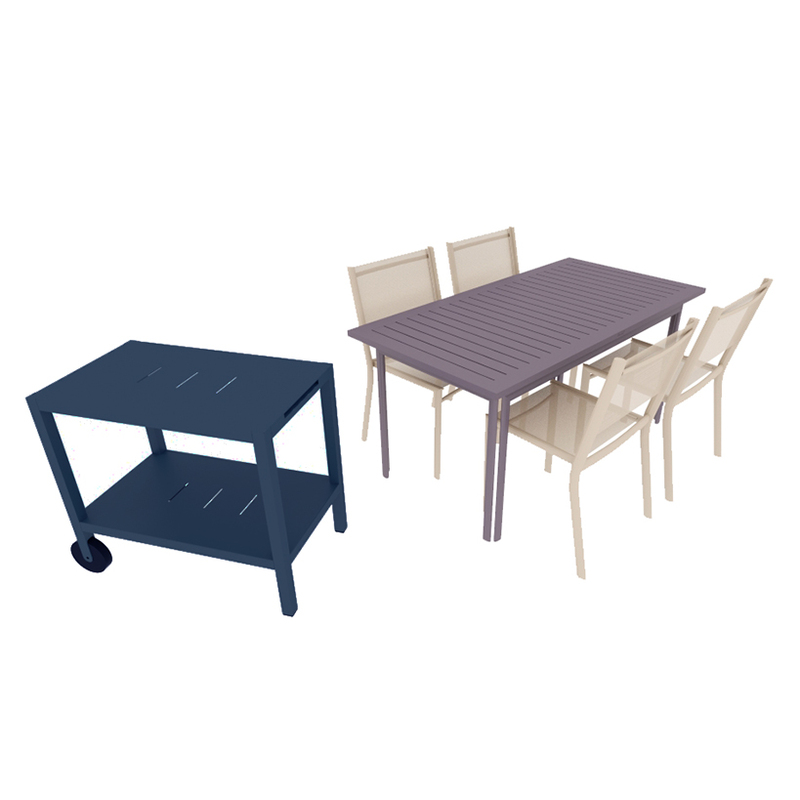 Product wise, Nutmeg would work perfectly with an Plum Costa table combined with Nutmeg chairs and Deep Blue accessories.